Would you like to become a Charity Ambassador for the hospital? 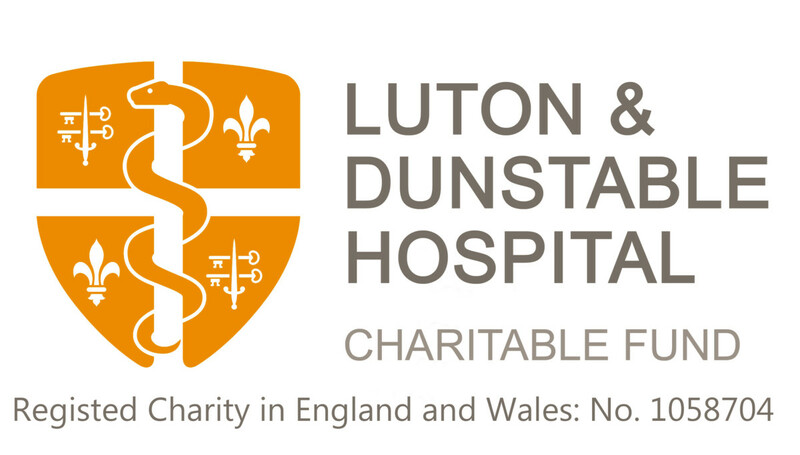 As a Charity Ambassador you would represent the Luton and Dunstable Hospital Charitable Fund at events and give talks to groups and organisations in your local area. Whether large or small there are many groups who enjoy hearing about local charities and initiatives. You will also enjoy speaking with people in your network on a one-to-one basis and may also share and promote our messages on social media and take part in fundraising campaigns and activities throughout the year. Please note this role does not involve any contact with our patients or volunteering in the hospital itself. Please contact the hospital’s Volunteering team if you want to volunteer for the hospital. Inspiring your family, friends, colleagues and online networks to support our charity. Attending cheque presentations and thanking our supporters face-to-face. Giving short talks on the charity and work of the hospital to a variety of community groups (experience of public speaking is preferred). Having good connections and the confidence to approach groups on your own and arrange talks and provide us with feedback. Getting people involved in our fundraising appeals. Placing, collecting, emptying and banking collection tins in your local cafes, restaurants, shops and community. enjoy fundraising and would like to connect with like-minded people. are happy to attend an event or activity on your own to represent our charity. How do you become a Charity Ambassador? If becoming an Ambassador is of interest to you, please complete the (attached form). You will need to sign and agree to the Charity Ambassador declaration and provide a character reference. You will also be asked to provide us with a passport style photograph for your Ambassador ID card and present ID requested from our Voluntary Services Department. Once all of this has been finalised, you will be ready to go! Please note that all Charity Ambassadors must be over 18 to volunteer and we request a minimum of twelve months commitment to the role. We also ask that if you would like to give talks on the charity and hospital that you have some experience in public speaking and only represent our charity at an event.